I found it interesting that many students noted that they enjoyed reading realistic fiction. I too am most drawn to this category, however, I expected more students to lean towards fantasy or sci-fi. Miller does mention that the reason that many people chose realistic fiction is because they can more easily make personal connections to this book. 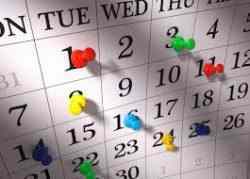 It is still important that everyone has their own favorites and preferences, and that as future teachers we remember to make available a variety of genres. I think is it so important to remember that “Preferences are not fixed. Wild readers move between types of reading material depending on their needs and interests at any given time” (169). In order to meet our students needs in this way, we ourselves need to be knowledgable in many genres. I hope to work on this myself by creating a more specific outline of my reading goals. I really enjoy reading and have a hard time putting down my book once I get started, but getting to that part is more difficult. 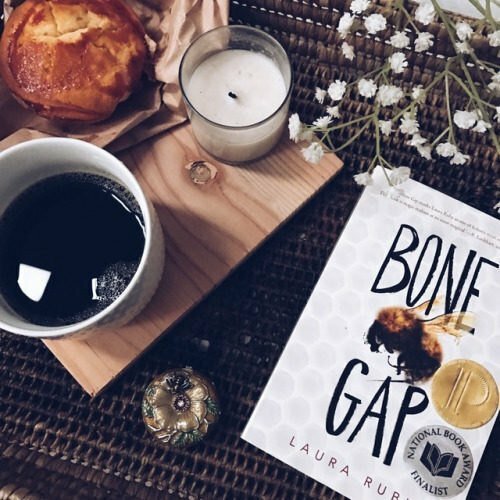 Bone Gap by Laura Ruby is very different and unique from other books I have read. It is about a high schooler, Finn O’Sullivan, trying to figure out what really happened after he saw the kidnapping of a young girl named Roza. A search went out to try and find Roza and it seems as though she just vanished. Throughout the book, you get to meet and know more people of Bone Gap and discover how the town got its name. It is a very interesting and kind of weird, but I really enjoyed it and would recommend it to others looking to read something new.